HUAT AR!!! (Prosper in Hokkien) Lai lai lai, ONG LAI LIAO! (Come, come, come, Prosperity is coming)! 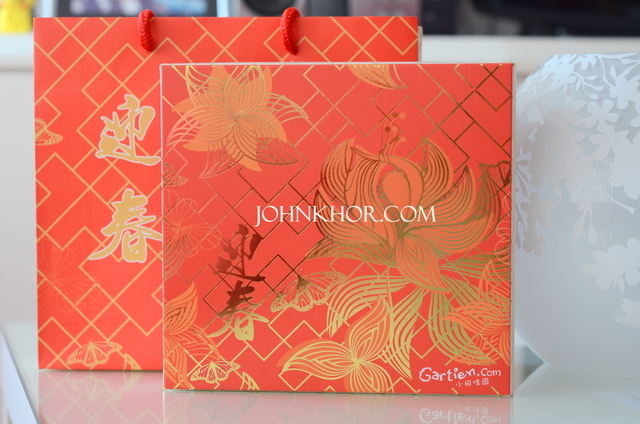 Be different this year with your Chinese New Year (CNY) gifts. Gartien @ 小田佳園, Penang’s famous pineapple cake manufacturer has specially designed a Chinese New Year packaging for its pineapple cakes. 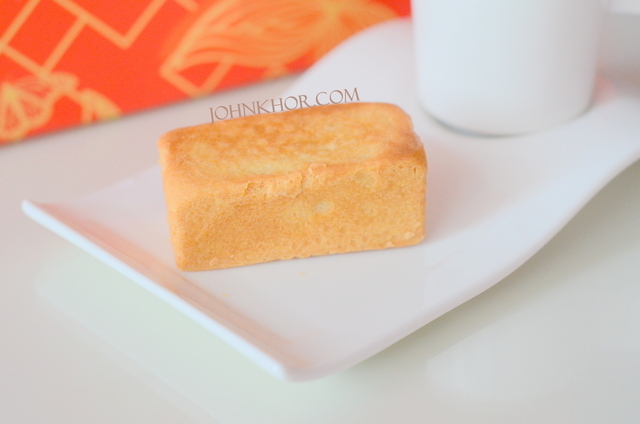 Pineapple in Hokkien is called as ‘ong lai‘ which means prosperity coming which is a good meaning for the Chinese. 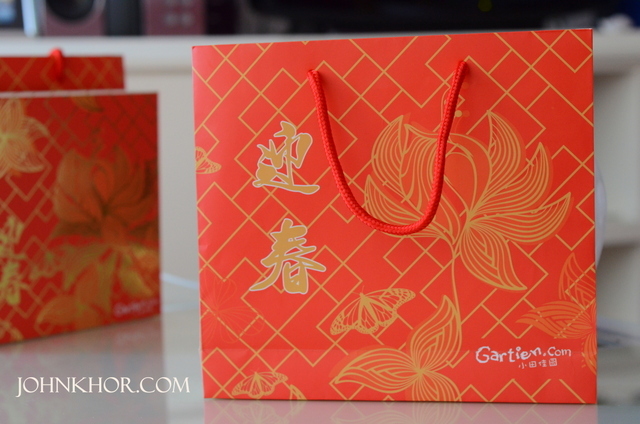 The theme of the Gartien’s CNY 2014 is peony or also as mudan flower @ 牡丹. Peony is the traditional floral symbol of China and is also known as the flower of riches and honour. It symbolises omen of good fortune and a happy marriage. 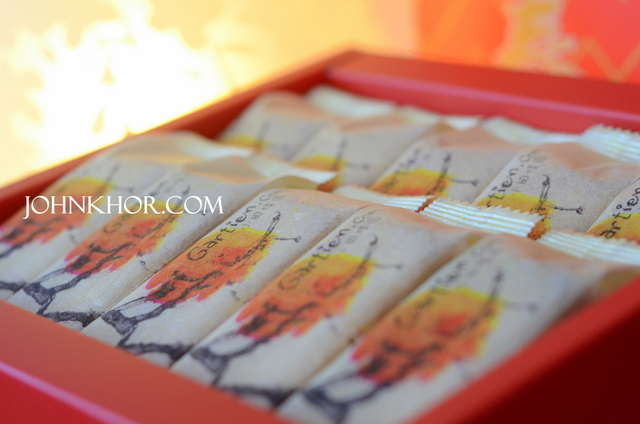 Gartien’s pineapple cakes comes in individual packings for ease of usage and also gives a sense of exquisiteness. 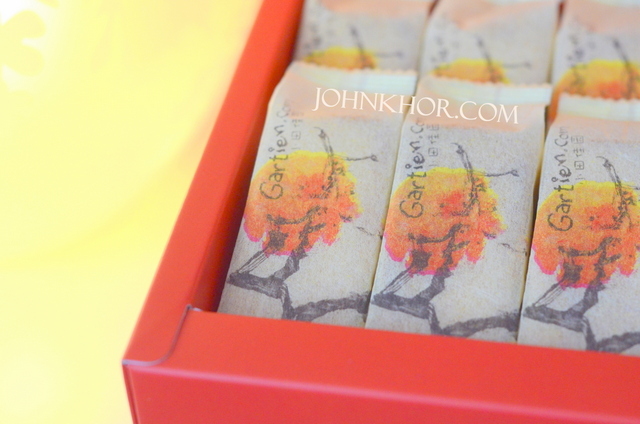 The individual packing comes with Chinese ink painting of mudan flowers. 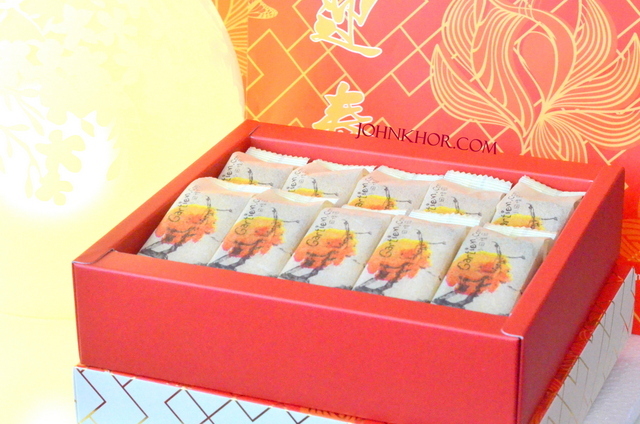 The whole box of 10 pieces of pineapple cakes has the elegant design of red and gold of peony. A very striking presentation indeed. 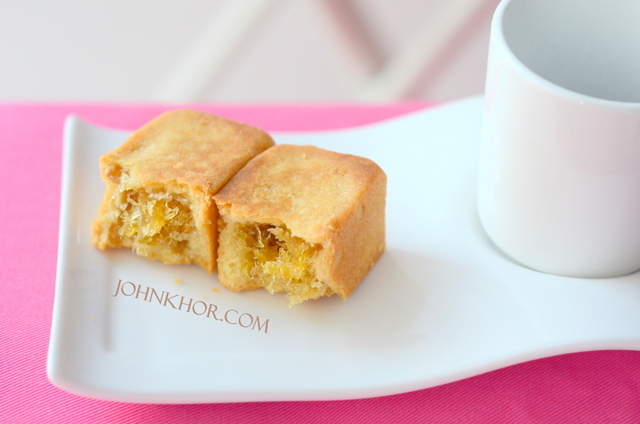 And another good news for pineapple cakes lovers, if you pre-order it now until 31st Dec 2013, you can it at RM38 per box (special promotion price). The normal price per box is RM45. Another bonus is that if you order 10 boxes, you will get one more box for free if you walk-in and collect them at the shop or you can enjoy free postage to your home (Only available for Peninsular Malaysia residents only). 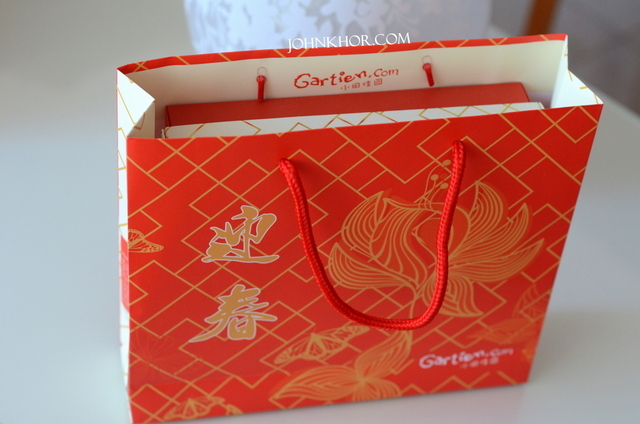 The Gartien shop is located in heritage shoplot at Lorong Macaliter. As you drive to Burma Road from Penang Road, you take to the right of the Burma Road and as you see Hong Leong Bank, turn left and drive for roughly 200m and you will see Gartien shop on your left. Next story [Tech Kaiju] Ninetology U9X1 VS Samsung Galaxy Note 2 – Simple Comparison! Previous story Samsung Galaxy Note 2 Android 4.3 Update Has Reached Malaysia!